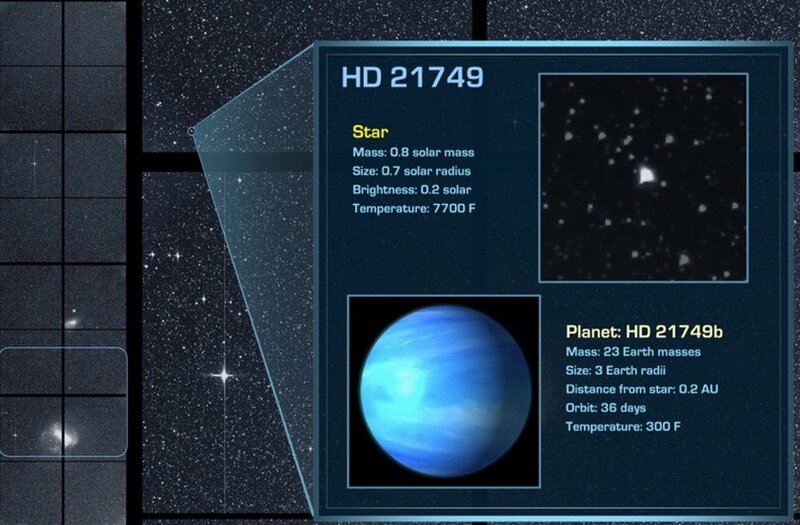 A new planet was discovered in Dec. orbiting a white dwarf star about 53 light years away. The planet, given the name HD 21749b, is well over twenty times the mass of Earth. It appears to be a small gas planet that is much denser than Uranus and Neptune. To summarise, the planet is more distant than the nearest stars and is likely to be virtually uninhabitable. This discovery holds much more scientific promise than one might initially think. NASA’s TESS satellite, which made the discovery, only started its mission to find planets outside our solar system three months ago. This marks the third planet that it has found since it began the search. Considering that the first confirmed extrasolar planet was found in 1992, it is clear that a planet per month pace is not a bad start to this satellite’s life. Of course, as any athlete will tell you, a point per game pace does not last forever. It does still prove to be an example of how far science has progressed in such a short amount of time. Plus, this new planet hosts some very interesting properties. For example, its orbit around its star is approximately thirty six days. Naturally, this implies that it is much closer to its star than Earth is to the Sun, and that the temperatures on the surface are much hotter than the temperatures on Earth. What’s interesting, though, is that the planet is relatively cool compared to other planets. This makes the planet an excellent source of new information which may even enhance the probability of finding new planets in the future. Most extrasolar planets that are discovered orbit relatively close to their stars, meaning that they all have relatively high temperatures. The farther a planet orbits from its star, the harder it is to find. Discovering a planet with lower temperatures could help researchers to better understand the properties of colder extrasolar planets. In that regard, this planet ends up marking two significant milestones. Perhaps research into how this planet behaves will help lead other astronomers to discover even more new planets. One thing is certain though: each new planet that is uncovered will host new secrets to help our understanding of what is beyond our solar system.